The Virginia Legislative Black Caucus issued a statement Friday night in response to a yearbook photo that surfaced of Democratic Virginia Gov. 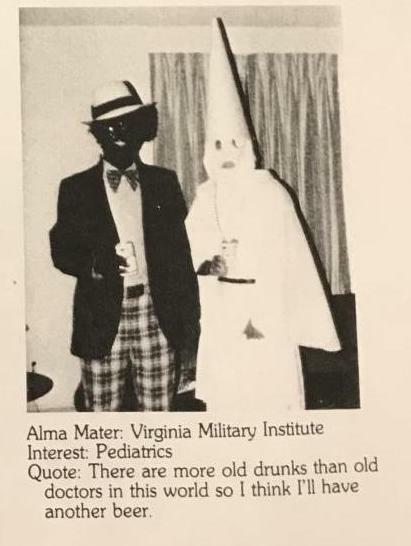 Ralph Northam and another person wearing blackface and a KKK outfit. NAACP president Derrick Johnson also called for Northam to resign following the photo. Northam acknowledged Friday that he was, in fact one, of the people in that photo.